James 1:27 (NIV) 27 Religion that God our Father accepts as pure and faultless is this: to look after orphans and widows in their distress and to keep oneself from being polluted by the world. 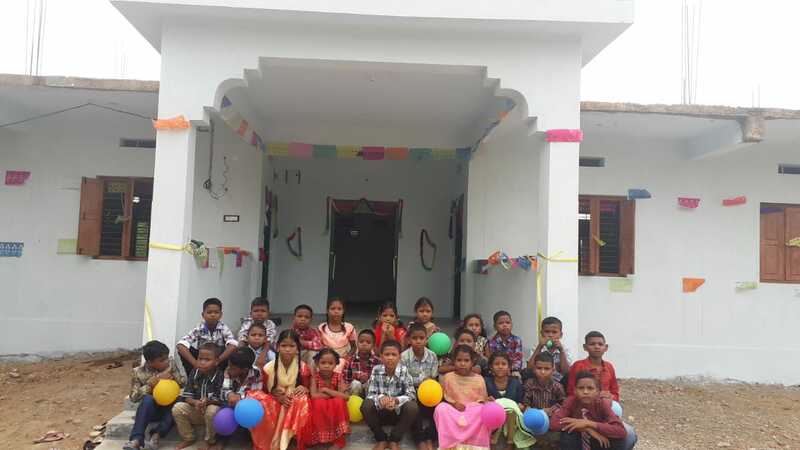 RHHI Kids in their new Home! Glory to God!